Any changes to these hours can be found on the Zimmerman Law Library's Facebook page. Closings or changed hours during holidays, school recesses or other special days will be posted in advance. Announcements regarding any closing of the law school due to inclement weather will be made on local radio and television stations and automatically include the Zimmerman Law Library. St. Patrick's Day, March 17, 2019: Keller Hall will be closed. Zimmerman Law Library will be open from noon-10 PM. 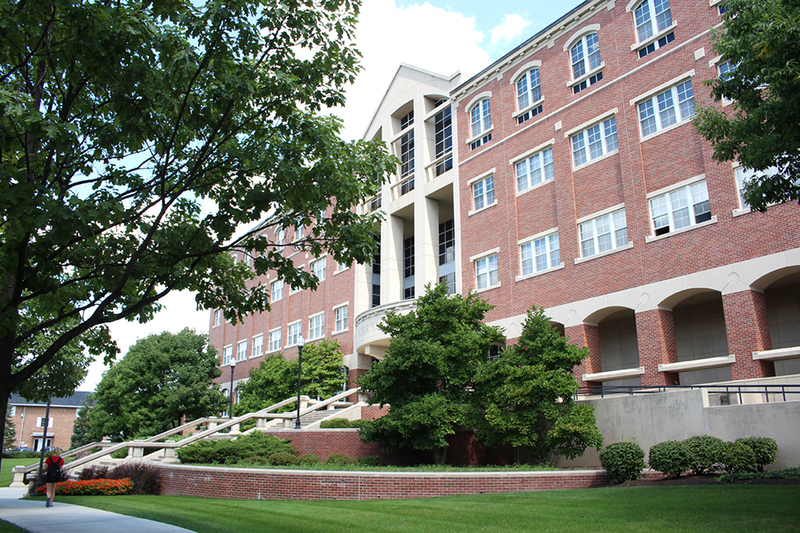 Students will need their ids to enter Keller Hall in order to access the library. There is no public entry into Keller Hall after 7 p.m. from Monday-Thursday, after 6 p.m. on Friday, or after 5 Saturday-Sunday. 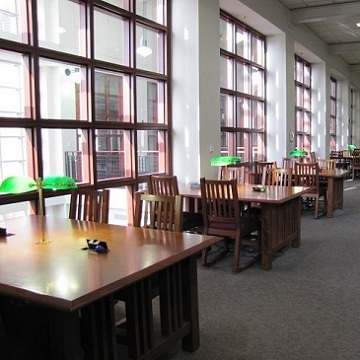 Public patrons who are already in the law library may continue to work until the library closes. See Library Hours above.